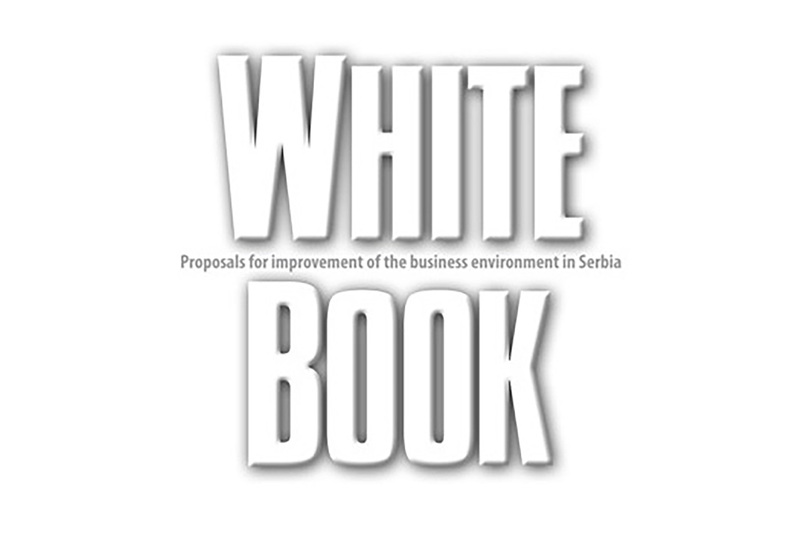 The White Book 2017, a Foreign Investors Council’s publication and a proclamation of the private sector on the business climate in Serbia, was presented on 8 November 2017 at an event gathering highest Government officials, including the Prime Minister Ana Brnabić and representatives of stakeholder community. Published yearly since 2003, White Book is a transparent Foreign Investors Council’s platform for dialogue with the authorities and a practical set of recommendations to the authorities. Its goal is to enable removing unneeded barriers and make doing business in Serbia easier, thus enabling better inflow of investments. It is promoted every year in the fourth quarter at the prestigious high-level event. Foreign Investors Council is a business association of the leading foreign investors that are present in Serbia. From a group of 14 major foreign investors which founded the association with the support of the OECD in 2002, Foreign Investors Council continues to expand, gathering over 130 foreign companies, who have invested over EUR 28.7 billion, contributed to 21.7% of GDP, 22.2% of Serbian exports, 18% of Serbian corporate income tax state revenue and directly employ over 94,000 people in Serbia, based on further growth and inflow of new members. Živković Samardžić, one of the Serbia’s leading full-service independent law firms, is a proud Foreign Investors Council’s member and our lawyers have contributed to the White Book 2017. Introduction to the Legal Framework, Law on Business Companies and Law on the Central Register of Temporary Restriction of Rightschapters of the White Book 2017 were authored by Igor Živkovski, Živković Samardžić Corporate and M&A Senior Associate and Vice President of Foreign Investors Council’s Legal Committee, while the Law on Whistle-blowers and Transport chapters were authored by Ana Popović, Živković Samardžić Employment Senior Associate. The White Book 2017 is available for download at the Foreign Investors Council’s web site, at: http://www.fic.org.rs/projects/white-book/white-book.html.